although there are few restrictions actively enforced. The country is located in south-eastern-central Europe with a small coastline along the west of the Black Sea. After the Second World War Romania fell under Soviet occupation and became one of the communist states behind the Iron Curtain. 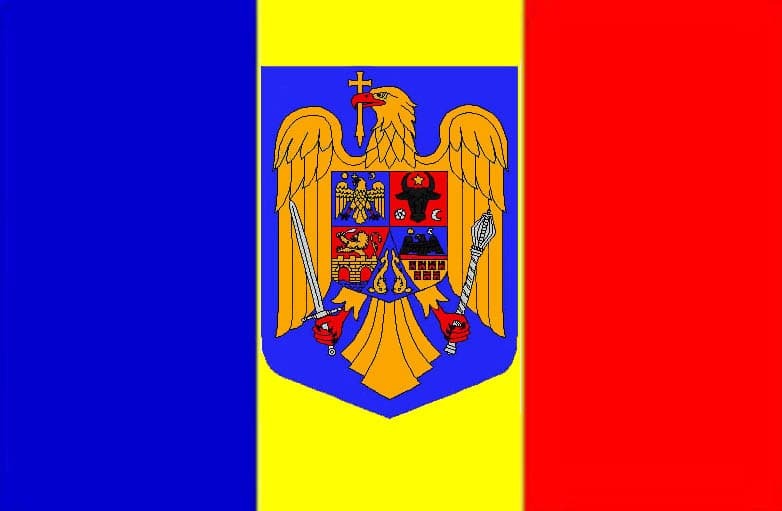 In 1989 when communism collapsed in Europe Romania became a democratic state and went on to join the European Union in 2007. In this guide to online sports betting in Romania you can first see how the sports betting industry developed in the country. Following this the growth of the online market is looked at along with taxation for sports bettors. After that the accessibility of the sites for Romanian players is looked at before finishing up with thoughts as to the future of the industry. Sports betting, like other gambling activities was made illegal under communist rule, although there were plenty of illegal operations running. After democracy was established in 1990 the first casinos and betting shops were made legal  and saw a large uptake amongst the population as well as tourists to the country. In 2003 Romania opened up their land based sports betting market to foreign companies. Among the first companies to explore the market was UK based Stanleybet, who partnered with a local Romanian company, who embarked on a large expansion plan in Romania and is now one of the leading sports books. Now there are more than 20 companies operating shops and kiosks throughout Romania. The largest market has consistently been football although handball, basketball and rugby have also proven to be popular. Until recently there were no laws governing online gambling in Romania. As a result throughout the 2000s Romanian sports bettors could use any of the international sites they wanted to, along with any of the domestic companies which had their own sites. In order to tighten controls on these internet companies Romania first proposed draft legislation to the European Commission in 2010. These were rejected by the EC, with a major concern being Romania’s desire to only license operators with land based operations within their borders . Despite this Romania tried unsuccessfully to enforce these laws while other drafts were being developed. Laws passed in April 2013 heralded a fresh look at the online market, although many of the concerns raised by the EC remained in the legislation. A new National Gambling Office was set up to oversee both online licenses and land based gambling and the government upped its game in order to attempt to get international companies to apply for online licenses . Despite talk to tax online betting and close out operators without Romanian licenses, there has been little progress. This means Romanian sports bettors can continue to use the international sites with relative ease, especially as there are no laws either in place or proposed to make wagering on these sites illegal. The legislation has resulted in some companies withdrawing their service for Romanian bettors, or in the case of Bwin.Party, refusing to take new sign-ups. While this may appear strange, as other sites freely operate, it is normally part of a global strategy by these companies to both protect their investors and look more favourable to other regulators, particularly those in the US. In some of the recent legislation there were proposals to tax winnings over 600 RON at 25%. This plan has since been scrapped with the tax emphasis placed on the operators, who always make a profit and not the customers, who regularly lose. As a result, the vast majority of EU countries Romanian sports bettors can still enjoy all their gambling winnings tax free. Many international betting sites are available in Romanian, especially those licensed in Europe, although there are hardly any outside of the domestic sites which allow you to wager in Romanian Leu meaning you will have to choose to have your balance in another currency like Euros. Depositing and withdrawing from these international betting sites is fairly straightforward as there are no blocks in place by Romanian banks. Visa and MasterCard credit cards are widely accepted along with the many debit card companies. Online wallets such as Neteller and Skrill as also popular choices, allowing for quick online transactions. The establishment of a governing organization to control betting within Romania’s borders could be either a good or bad thing for the industry. While it appears promising for the growth of the industry it may also signal the start of blacklists and ISP blocks, although there has been very few actions taken so far. 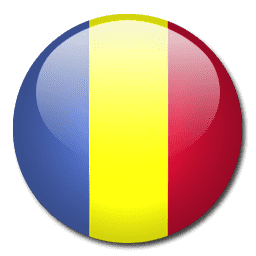 How long this will continue for is uncertain, and with the wide popularity of online sports betting and other gambling activities in Romania there will likely be a cautious approach. It is also uncertain what Europe makes of these more recent years, as a lot of what was objected to previously still remains as part of the legislation. Whether or not Romania follows their instructions is unclear, as Europe has been ignored before, although it will affect the amount of pressure the government is able to put on payment processors and ISPs without the EC’s backing, continuing the current online grey market.